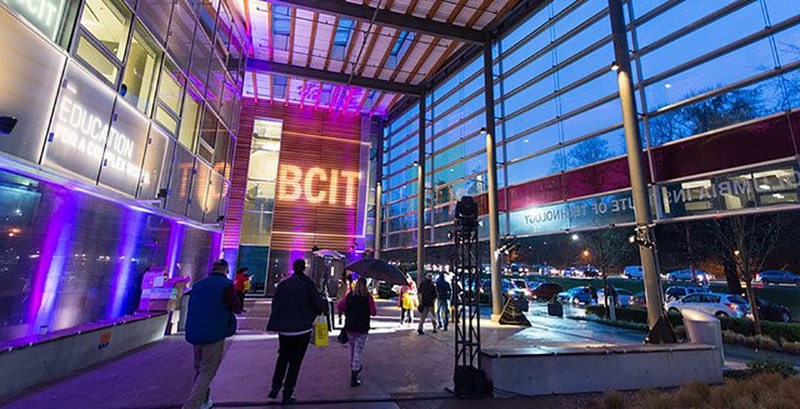 Put down those backpacks BCIT students, because classes are cancelled. The post-secondary institution has announced that due to poor travel conditions, transit delays, and a variable forecast calling for up to 15 cm, classes have been cancelled and all buildings and services will be closed. The closure will come into effect later this afternoon, at 4:30 pm. Staff note that an update on campus conditions will be available by Tuesday, February 12 at 5:30 am. Until then, stay warm and stay safe.